Please note: article contains spoilers for season six of Game of Thrones. 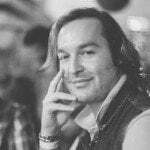 Since the season five finale of HBO‘s ultra successful Game of Thrones (2011) television series, fans around the world have been on the edge of their seats, debating whether or not Jon Snow had actually met his demise or if he had somehow survived the unexpected coup. Unbeknownst to everyone, Kit Harrington leaked Jon Snow’s fate to avoid getting a speeding ticket. Season six of Game of Thrones marks the first time that HBO’s television show has eclipsed George R. R. Martin’s acclaimed book series, which the author has not yet finished writing. As such, no one knew the fate of Jon Snow. 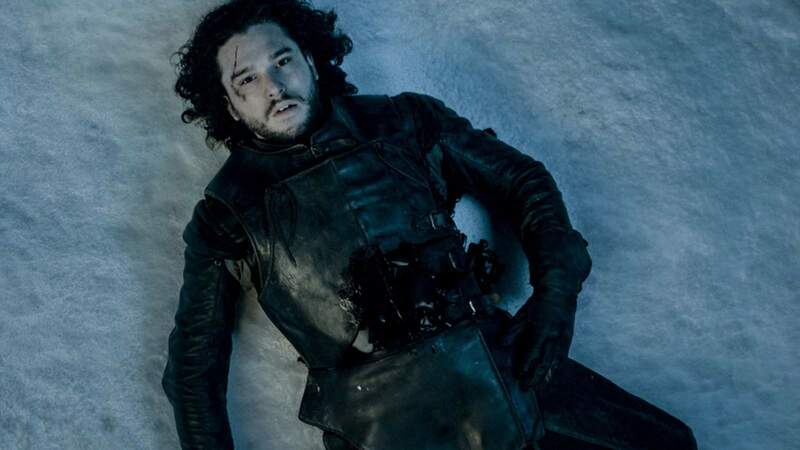 Many speculated that he did indeed die and would then be ‘brought back to life’ in order for Snow to fulfil the prophecy of Azor Ahai, but until the new season of the show debuted, no one outside of HBO knew what would actually transpire. No one, that is, but a handful of people… and a police officer. 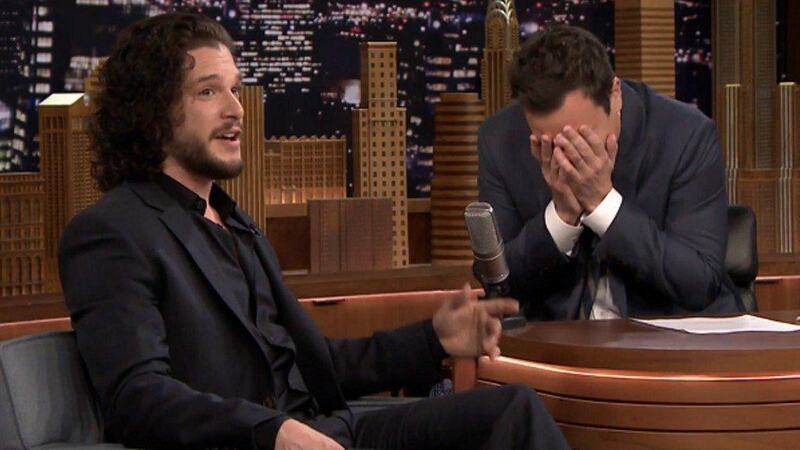 Speaking on a recent episode of The Tonight Show with Jimmy Fallon (full clip embedded below), Kit Harrington revealed that a police officer pulled him over for speeding whilst he was heading home from visiting his parents. After being pulled over the police officer said: “Look, there’s two ways we can do this. You can either follow me back to the police station now and I book you in, or you can tell me whether you live in the next series of Game of Thrones”. Once Harrington confirmed that his character was still alive and would appear in the new season, the officer promptly replied with “On your way Lord Commander. Keep the speed down this far south of the wall”. Brilliant! Just, brilliant!